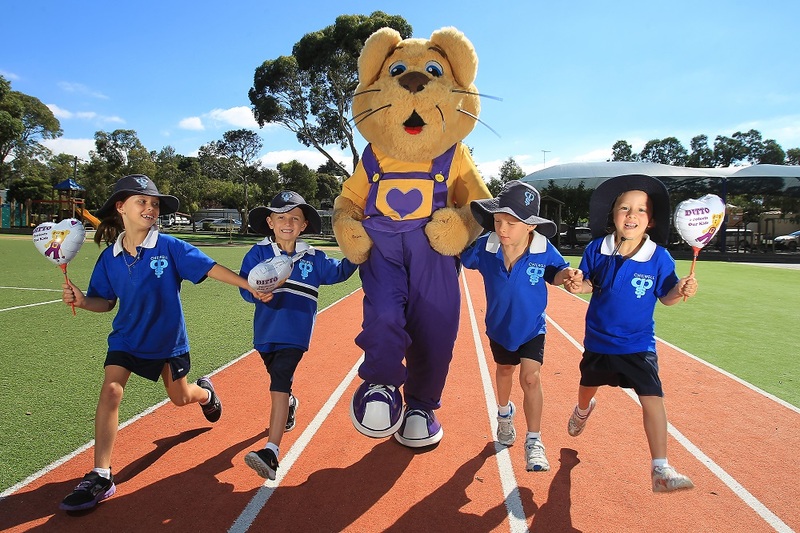 Bravehearts’ signature awareness and fundraising event, White Balloon Day will celebrate 21 years this September and Telstra are proud to be supporting this outstanding campaign for the third consecutive year. As campaign partners, Telstra stores across Queensland will be decorated on 8 September with White Balloon Day bunting, with staff donning Bravehearts t-shirts and selling White Balloon Day merchandise to help raise awareness of the crime of child sexual assault. “We are really happy to have Telstra supporting White Balloon Day again in 2017,” says Bravehearts’ Corporate Partnerships Coordinator Kayleen Johnston. This year’s campaign will feature innovative and fun activities for all ages including Bravehearts’ National Chalk Art Project and a virtual balloon race. Held annually during Child Protection Week, White Balloon Day is a crucial awareness and fundraising event to support Bravehearts in their Mission to prevent child sexual assault, which affects more than 60,000 Aussie kids each year. Bravehearts is Australia’s leading child protection organisation and the only one to deal exclusively with the crime of child sexual assault through their 3 Piers to Prevention initiative – Educate, Empower and Protect. All funds raised during the White Balloon Day campaign will support the delivery of Bravehearts’ education programs Ditto’s Keep Safe Adventure Show and CyberEcho as well as Bravehearts’ suite of child protection training programs, counselling and advocacy services for those who have experienced child sexual assault. 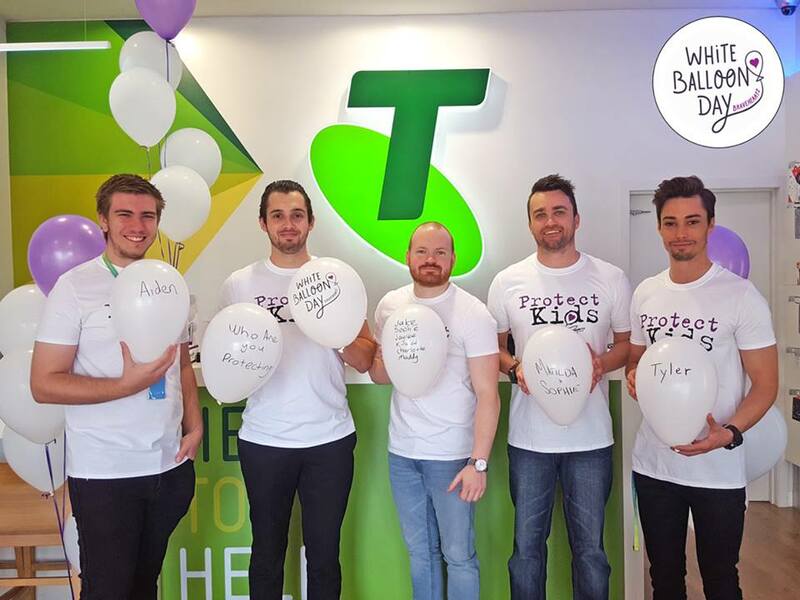 To show your support for Aussie kids on September 8, visit a Telstra store or register to host your own event NOW at WhiteBalloonDay.com.au.